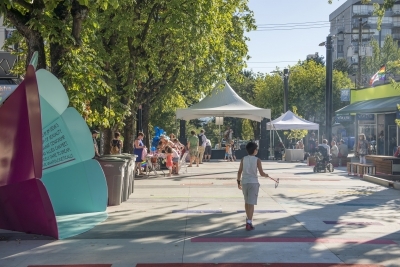 With summer drawing to a close, the event schedule in the Jim Deva Plaza is changing. 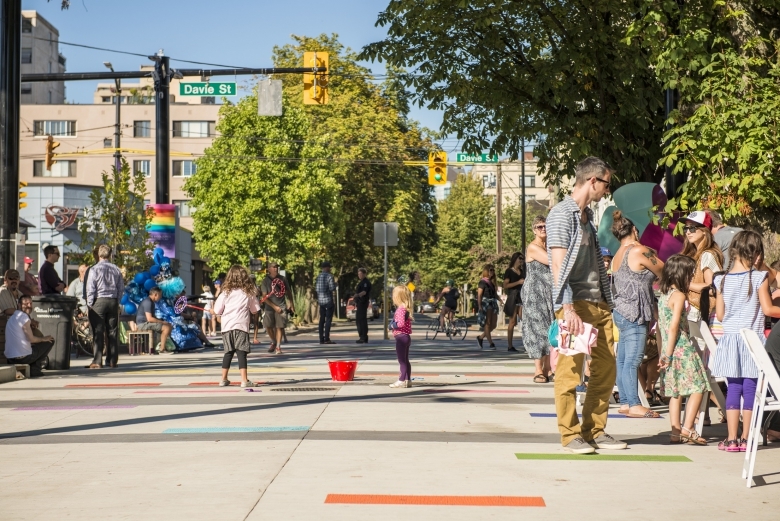 We are currently looking for energetic event organizers and community groups to hold some fall-themed events in Vancouver’s newest public plaza. Want to learn how to hold an event? 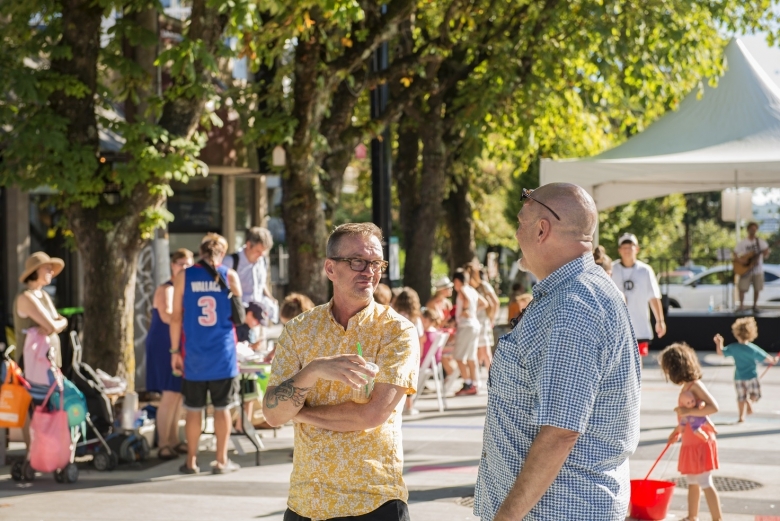 The Jim Deva Plaza website has an easy step-by-step guide to holding an event in the Jim Deva Plaza. Most events do need a permit from the City of Vancouver Film and Special Events Office. However, once your event is applied for, Plaza Coordinator Tess Munro will be available to help your event run smoothly and successfully. Check out the about page on the plaza website or contact the plaza coordinator Tess Munro at info@jimdevaplaza.ca.